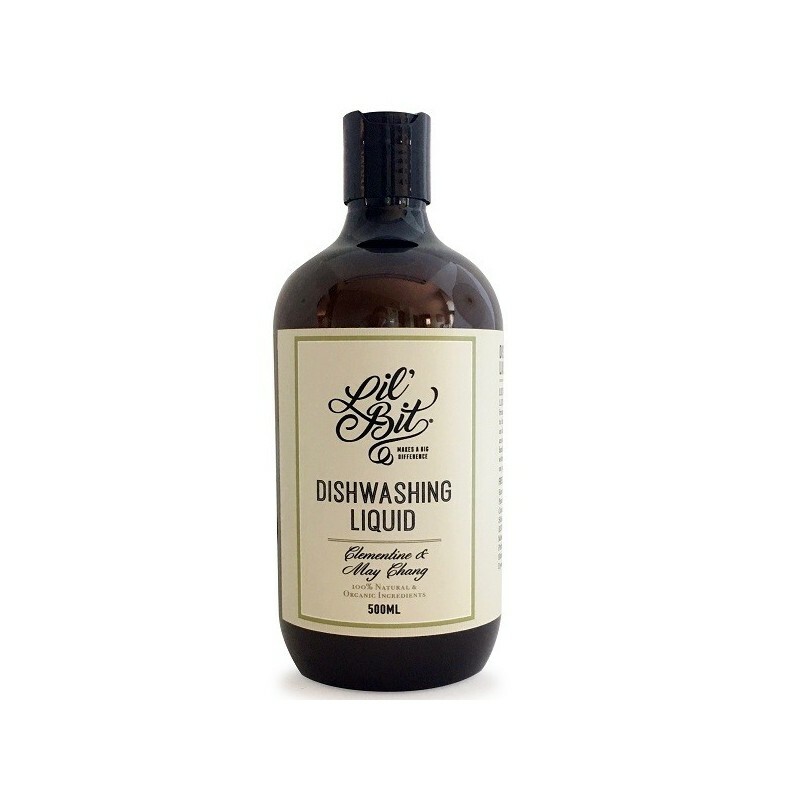 Concentrated dishwashing liquid made from 100% natural ingredients. Free from harsh chemicals and synthetic ingredients. 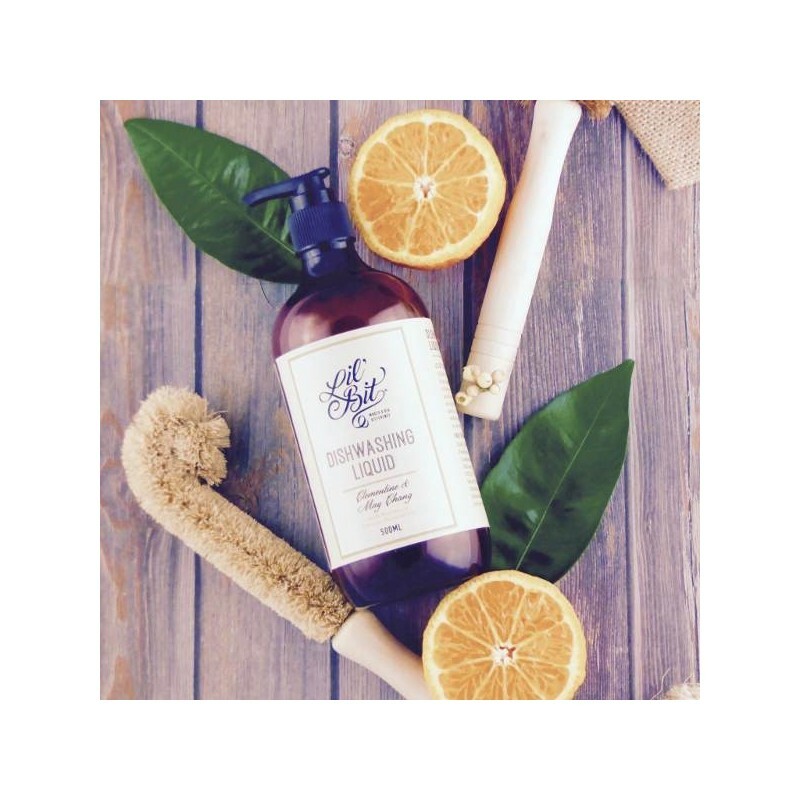 Delightful blend of citrus essential oils. 500ml. Strong natural formula to combat grease and grime. 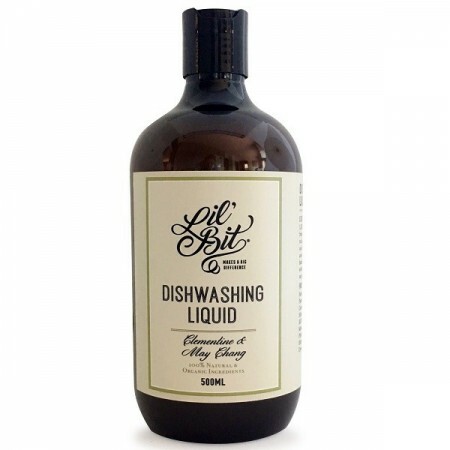 Delightful blend of Australian native oil May Chang with Clementine essential oil. 500ml (16.9oz). 20cm tall, reusable plastic bottle with plastic lid. found liquid very runny, and felt like it didn't clean as well as other dishwashing liquids. Not quite sure about this one. It works well to clean dishes, but leaves a bit of an oily residue on thing.